Anyone still want fultz? Anyone anyone? Man, the NBDL would be HUGE if they did it right. I'm convinced that Ball is the second coming of Rondo. Elite passing and vision, but can't score except in the open court with a shaky shot. The only major difference is the defense. Rondo was elite early in his career, but Ball will probably always be below average. If Ball is Rondo on offense and with no defense then he's a bust. That's not a combo that will start for many teams. 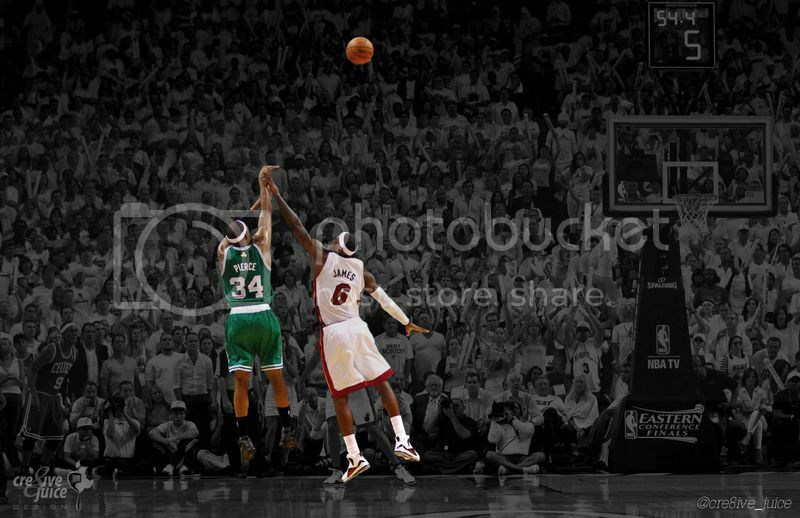 I think Ball has a far better shot than Rondo (who couldn't even hit FTs). It's just he's going to struggle getting it off in the NBA because of the low release point. Jaylen Brown will be an All Star in the next 5 years. but let's think about this. if lonzo doesnt have a 3 point shot, or a mid range shot, and can only go left while shooting, and cant play defense....he doesnt offer much aside from passing. SL SL SL....but lonzo might be in for a some tough games when the defense plays physical on his. Isaiah, you were lightning in a bottle. I really like Carlesimo as a commentator. Semi will be playing off our bench this year. 3 and D! I like him too, reminds me of my uncle or something. how did he look on defense tonight? not that SL features it.